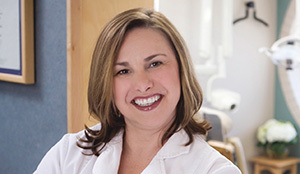 Congratulations to Dr Sue on her 11th consecutive year as one of Detroit’s Top Dentists. 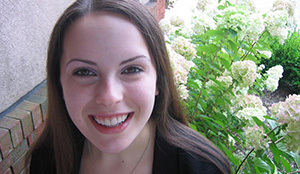 She has been selected by her dental peers for recognition in Hour magazine. We are a family oriented dental practice right here in Farmington Hills, at the corner of Ten Mile and Orchard Lake Roads. 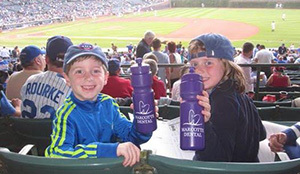 MDA offers a full range of dental services for adults and children using the latest advances in dental technology. We appreciate our patients and treat them as family – our dental family. 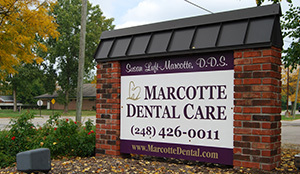 Marcotte Dental’s primary focus is dental health. Our goal is to educate patients about the benefits of good dental health and how a healthy mouth makes for a healthy body. 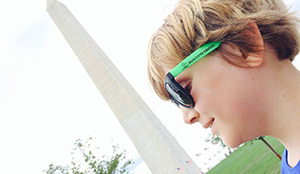 We will provide unrivaled dentistry in a fun environment, creating exceptional experiences and lifelong relationships. We want you to have a smile that looks and feels great! Beautiful and healthy teeth begin with comprehensive hygiene appointments focusing on preventing gum disease and giving you tips and tools for home care. 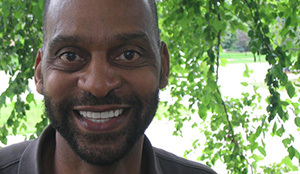 However, smiles can always be improved utilizing the latest techniques such as Invisalign®, Lumineers®, CEREC white fillings and implants. And of course, who doesn’t want a whiter smile with Zoom®! Whatever your needs, we listen to your concerns, present options, discuss your dental budget and insurance benefits, then work together as a team toward that smile you’ve always wanted!